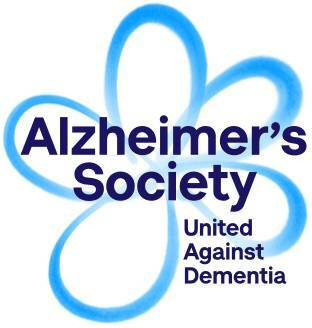 We are holding an open day here at the Vicarage in support of Dementia Awareness Week. We would like to invite you to come and join us for tea and coffee and take a look around our beautiful and individually designed home. We are starting on Thursday May 18th from 3.00pm in the afternoon so do come and visit us and see just what the Vicarage has to offer.